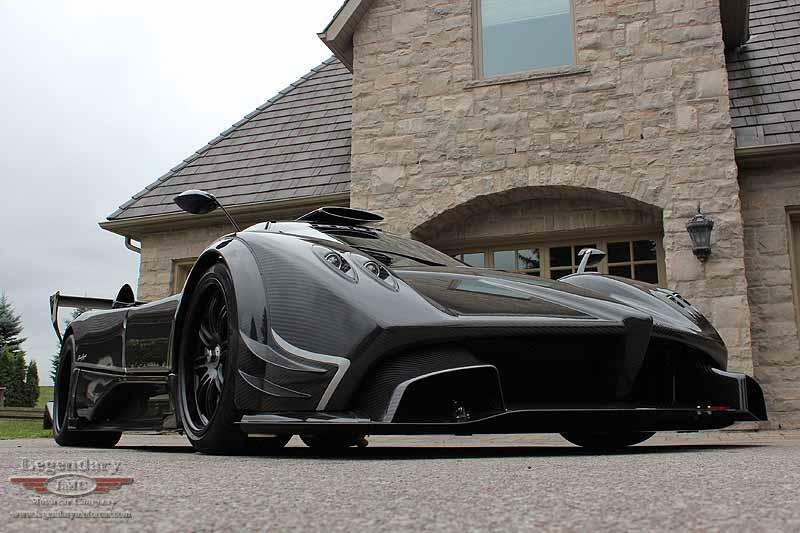 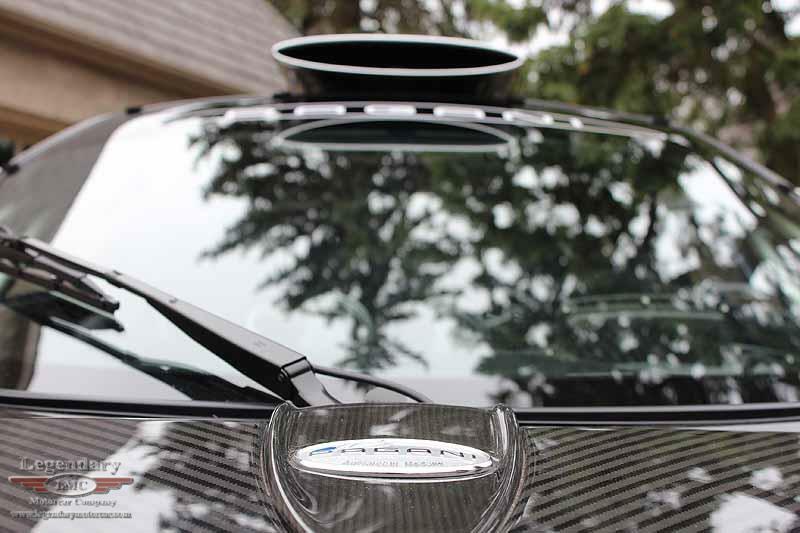 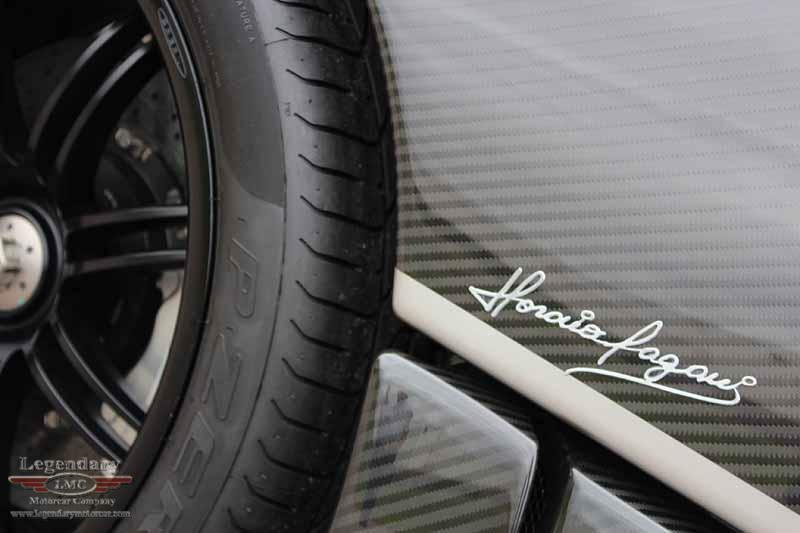 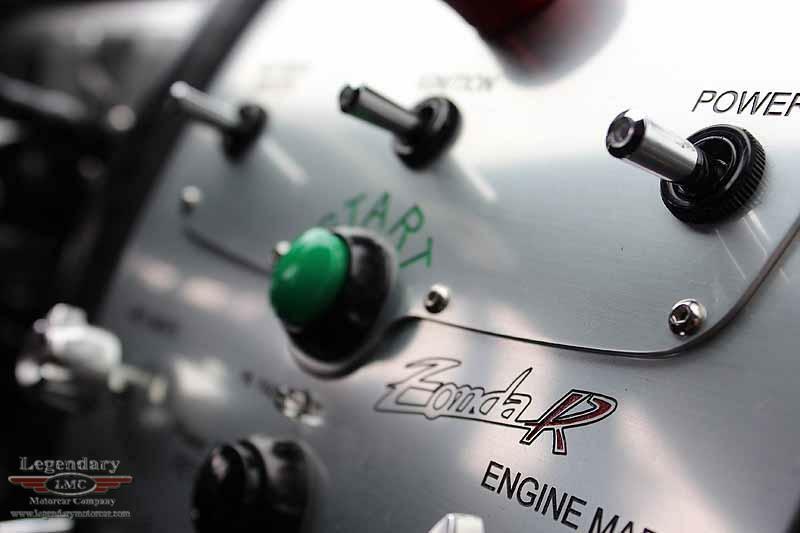 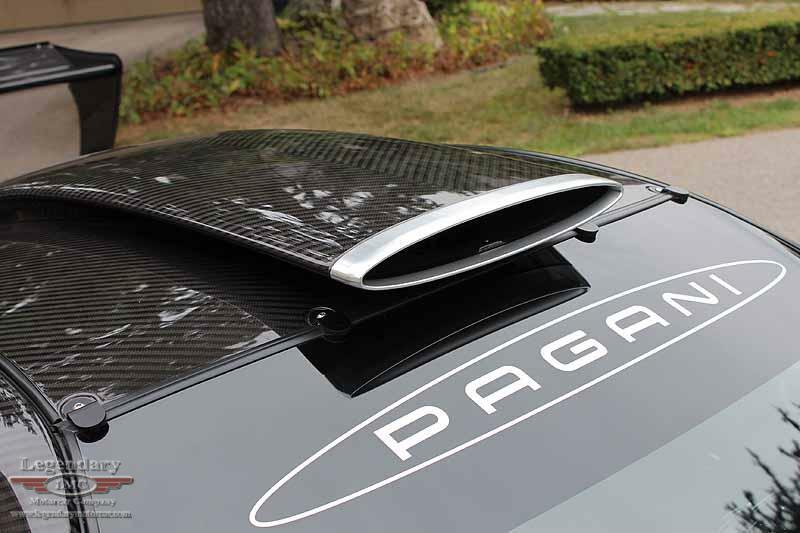 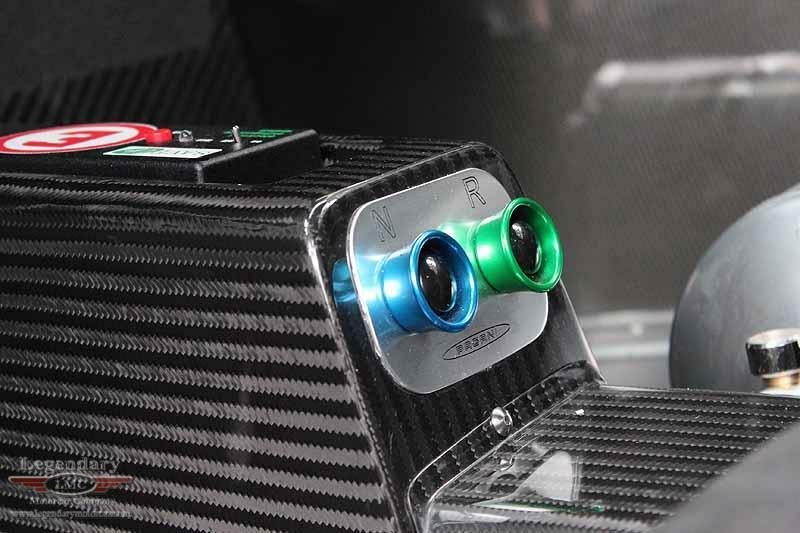 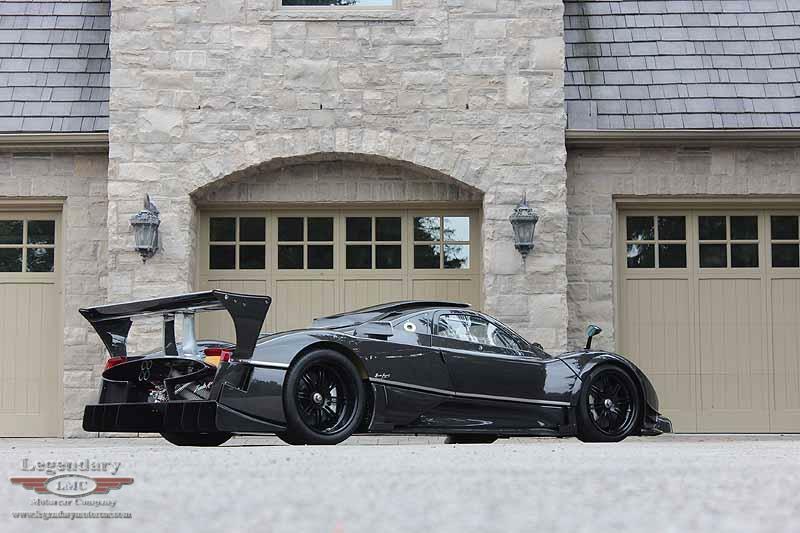 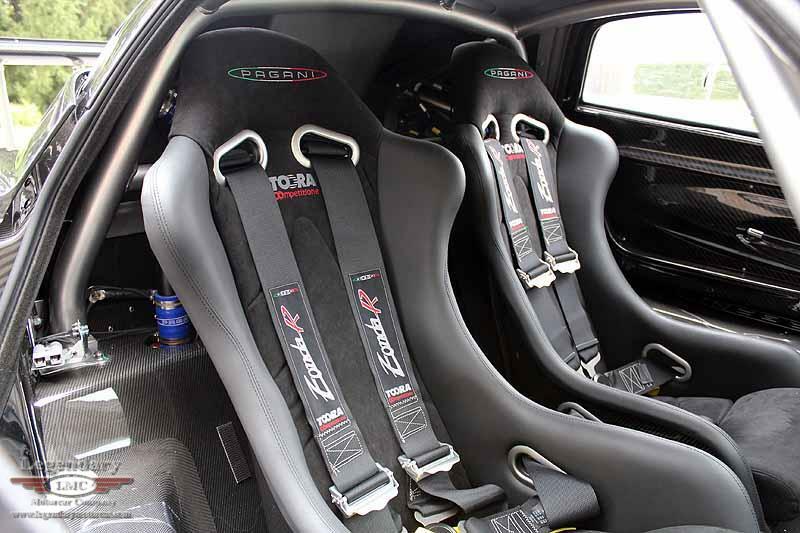 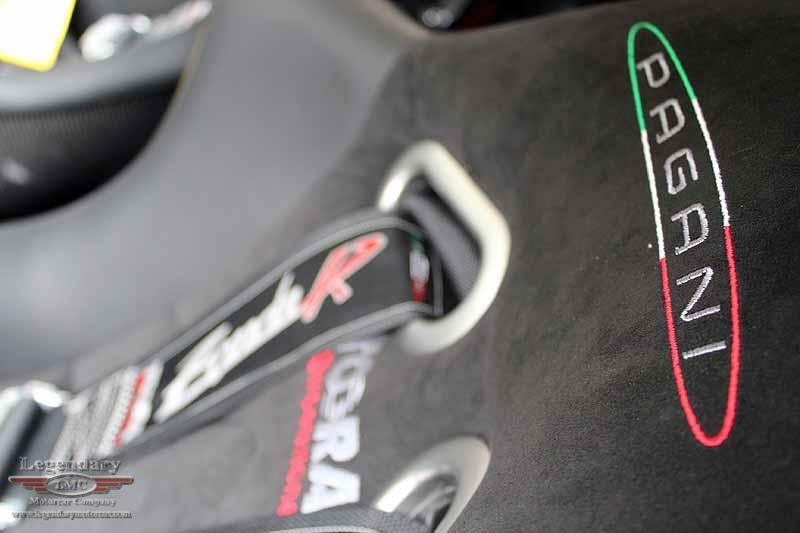 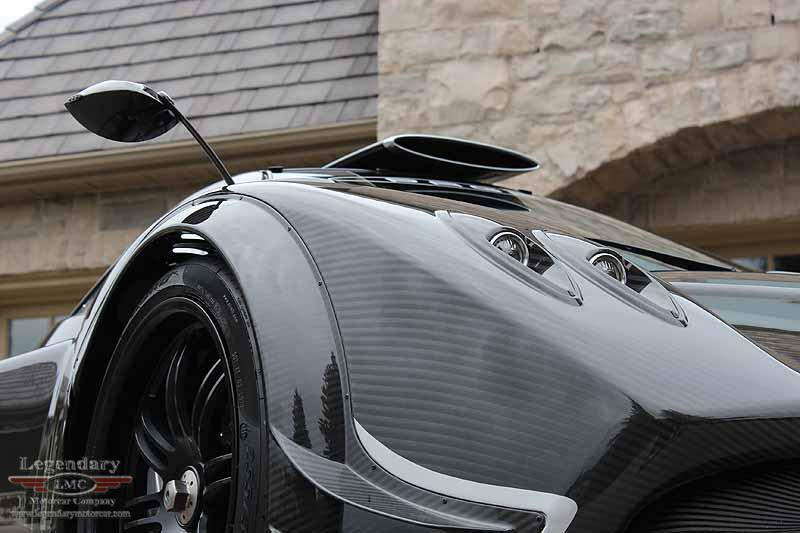 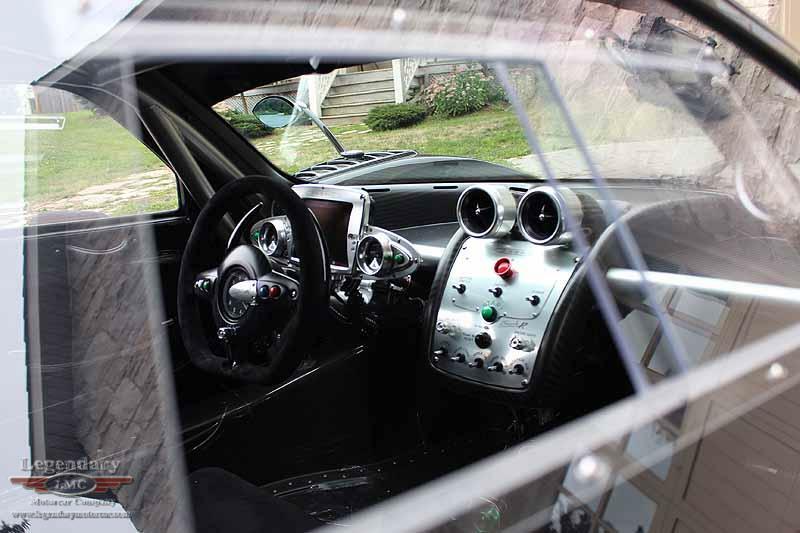 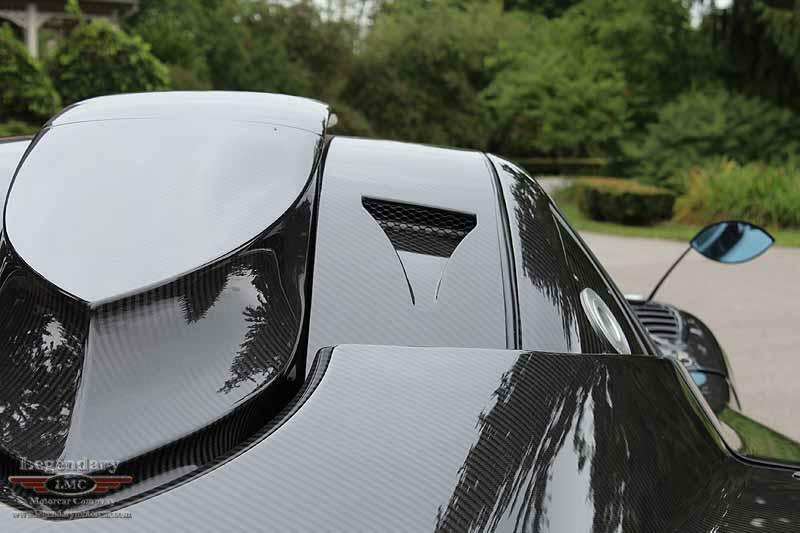 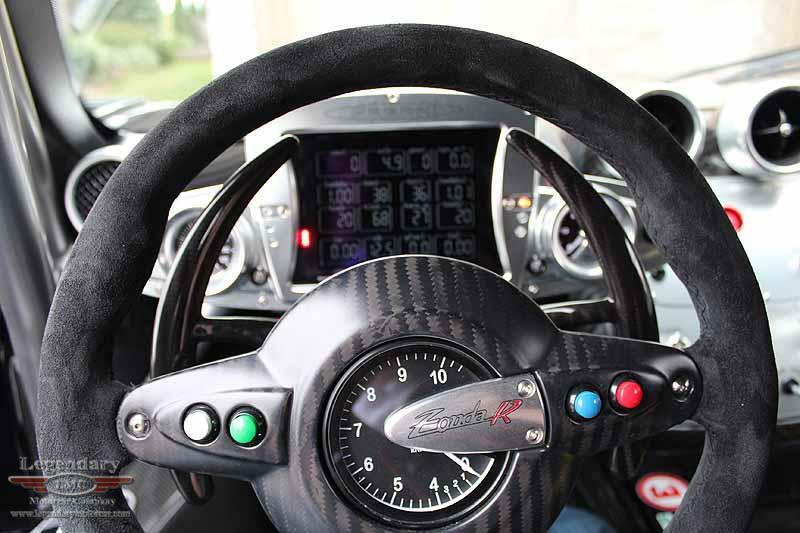 Click any thumbnail below to display the 2011 Pagani Zonda R slide show. 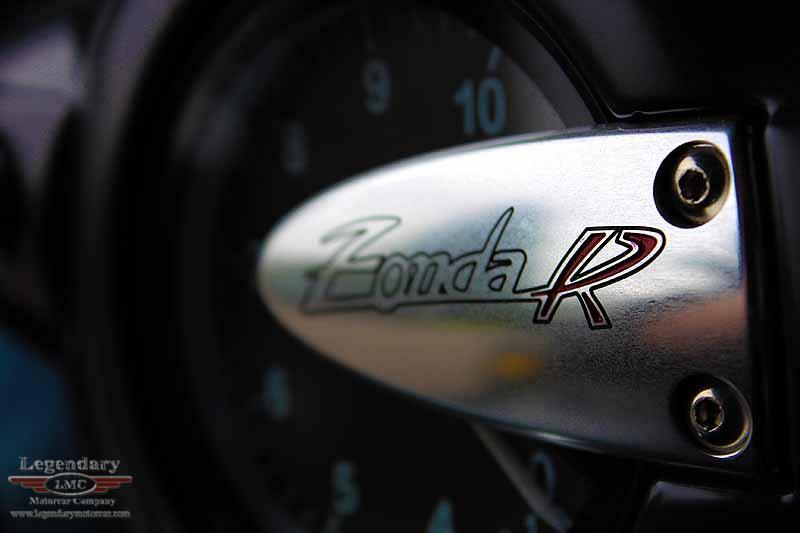 The Last of the R Models! 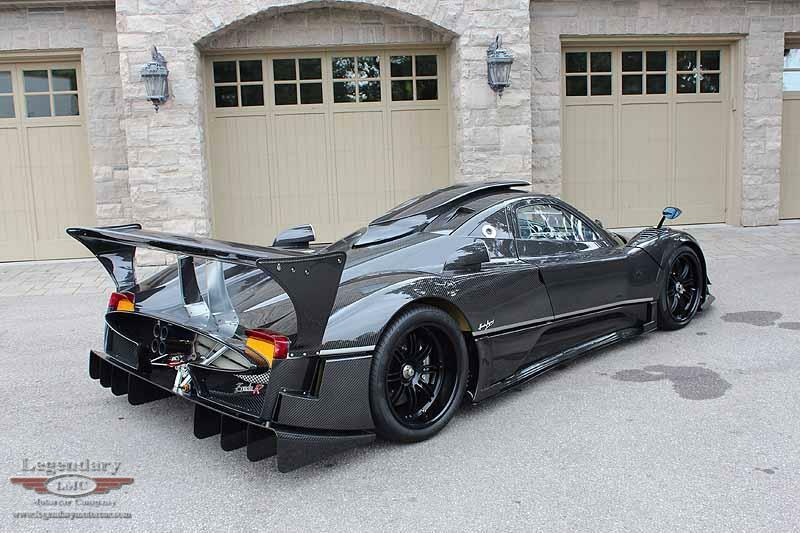 The production car that beat the Ferrari FXX around the Top Gear test track, the production car to set the world record of the famous Nurburgring Nordschleife at a time of 6:47. 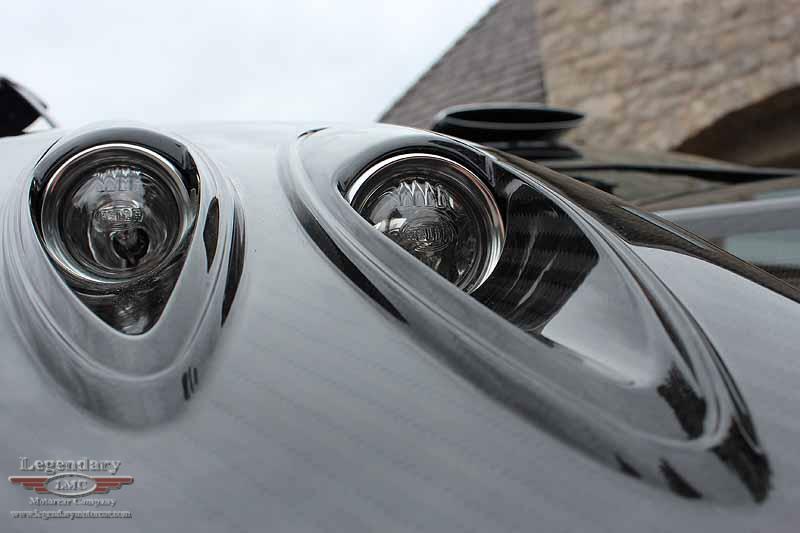 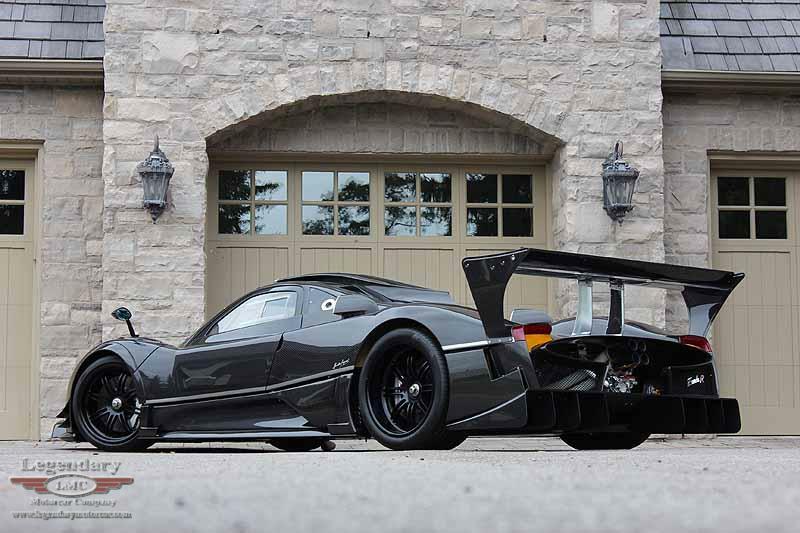 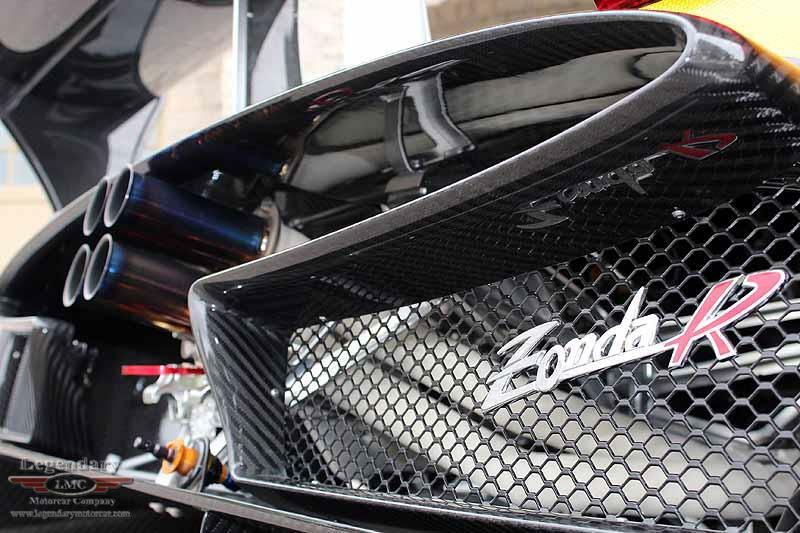 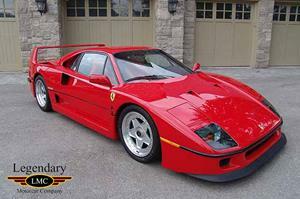 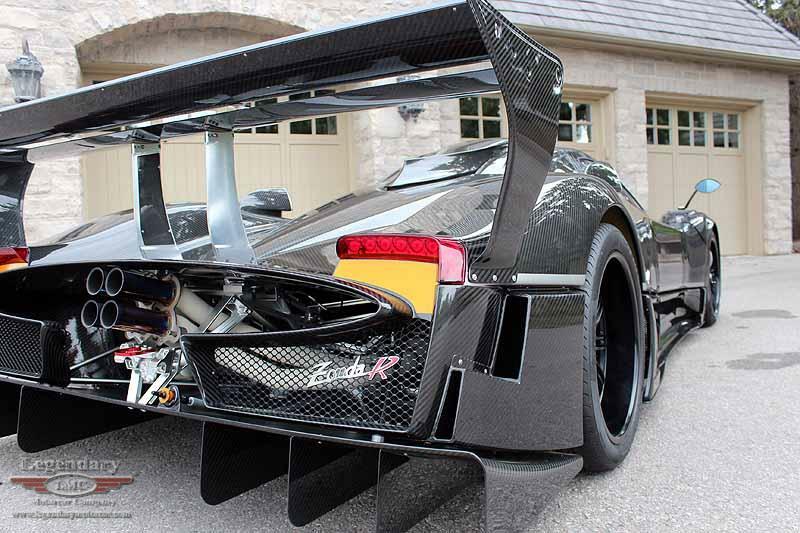 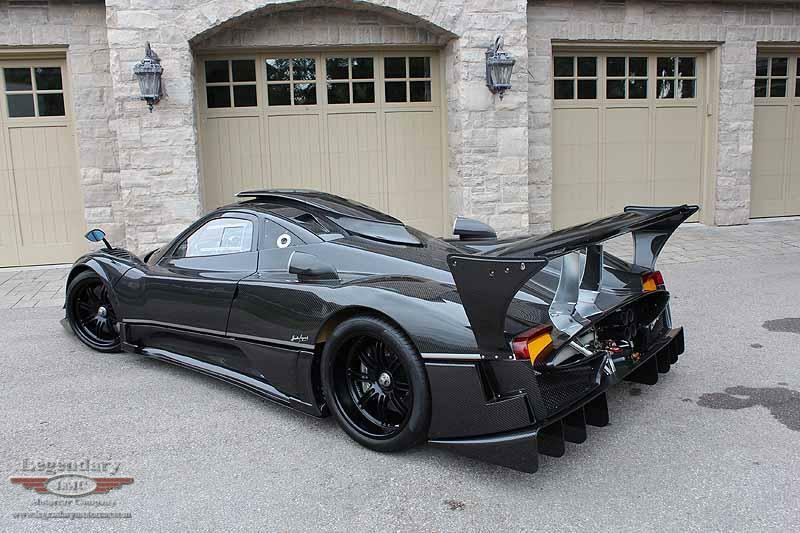 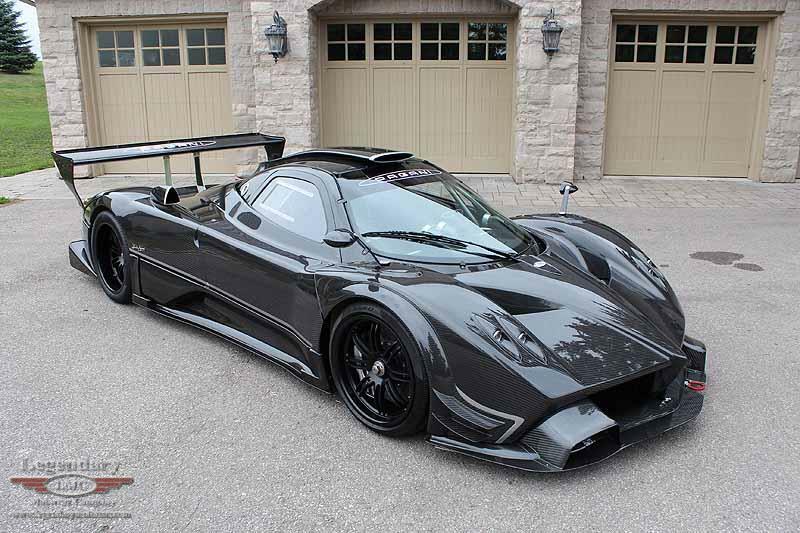 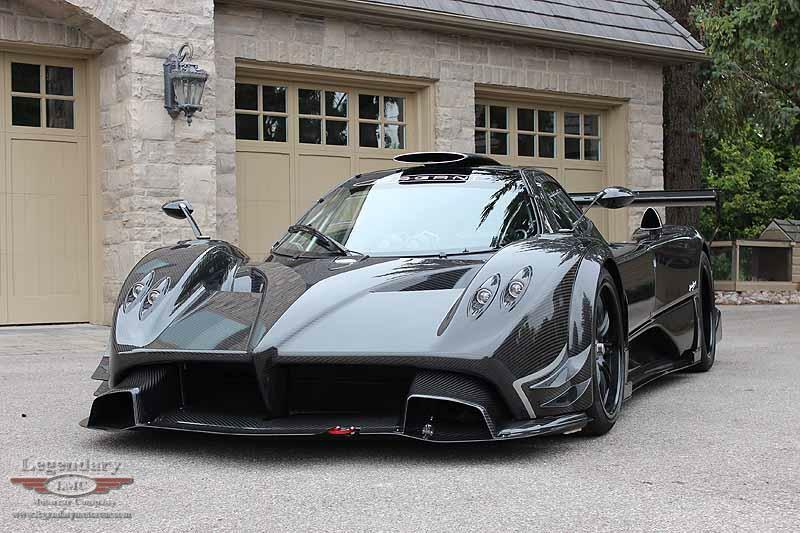 The ultimate in performance of all the Zonda's ever produced, only 14 of these incredible cars were manufactured!! 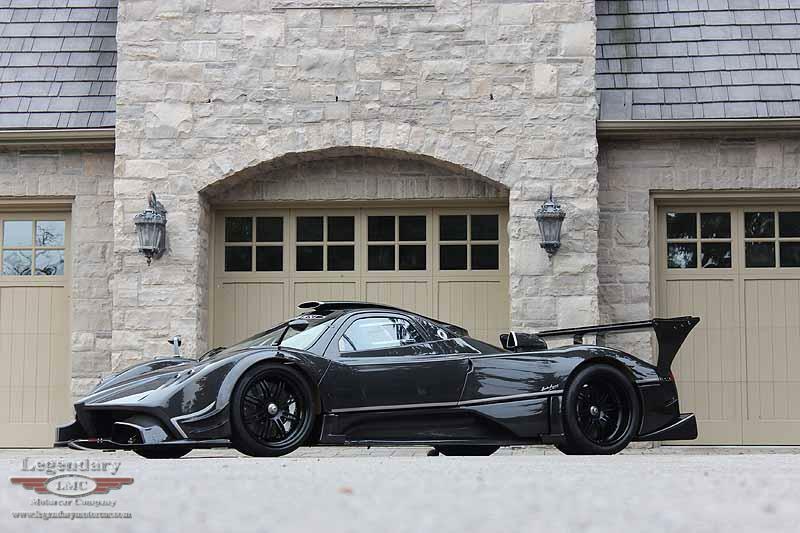 The car presented here was the final Zonda R, is the ONLY Zonda R with a gloss finish over the carbon fiber and the only one with black wheels instead of the usual gold. 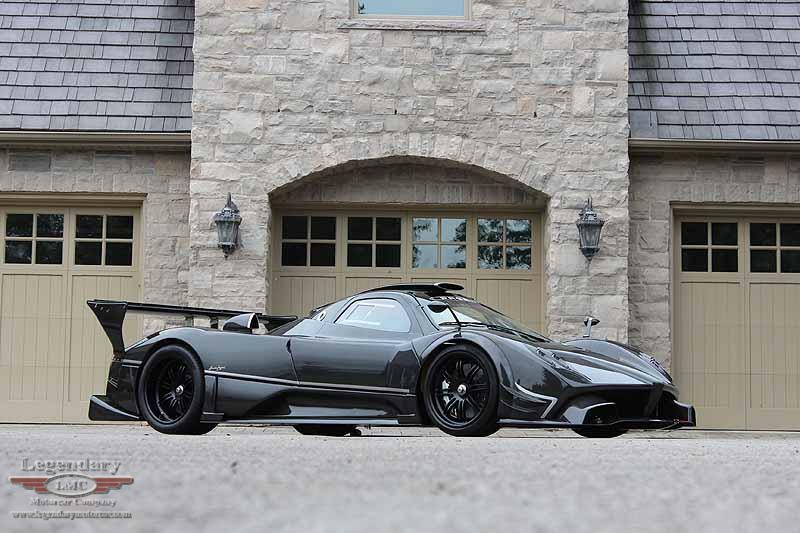 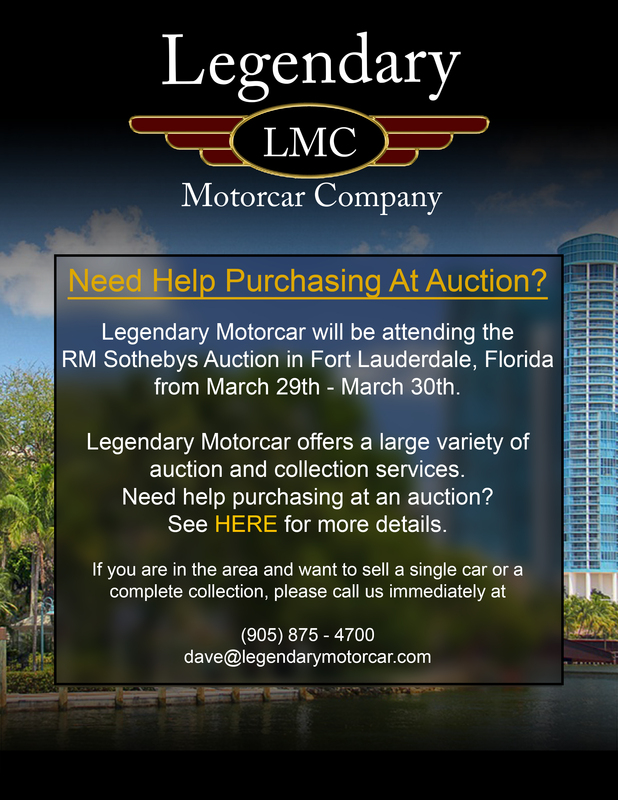 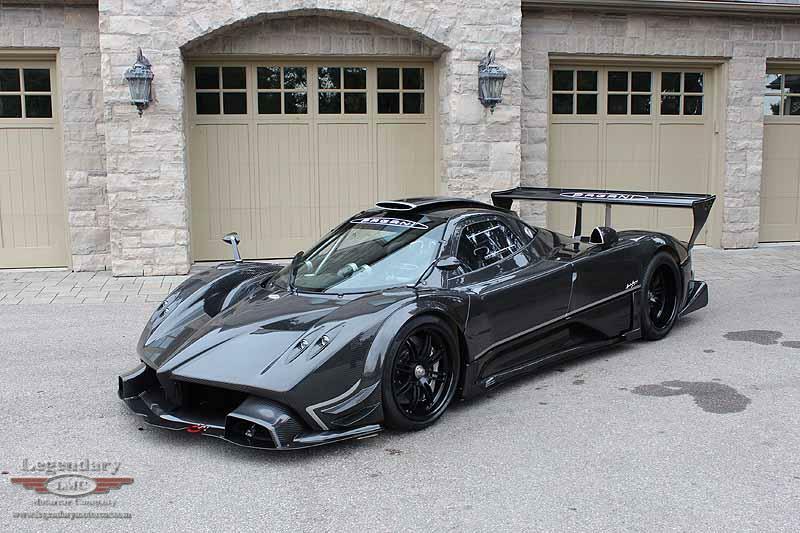 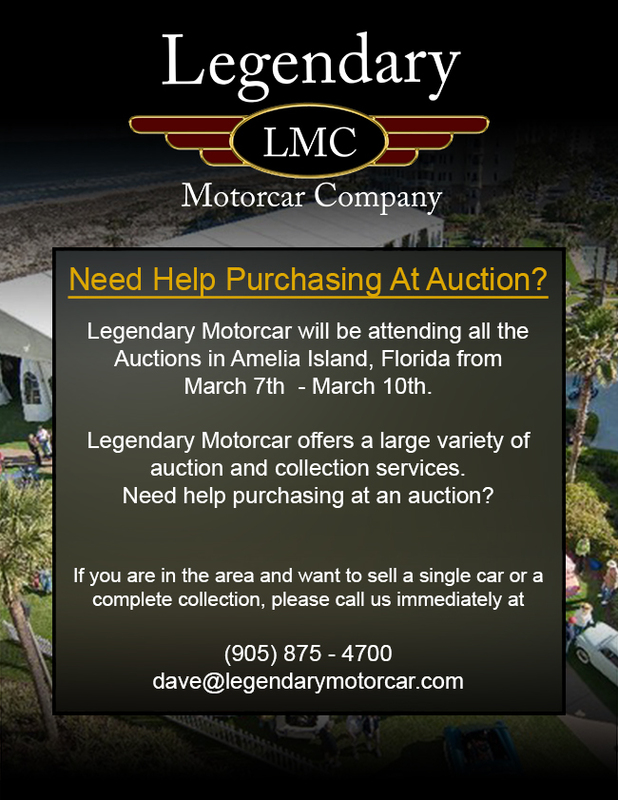 Legendary-Motorcar-Company-Ltd-2013-074 Pagani 2011 Pagani Zonda R 2013-074 0 Legendary Motorcar Company Ltd.